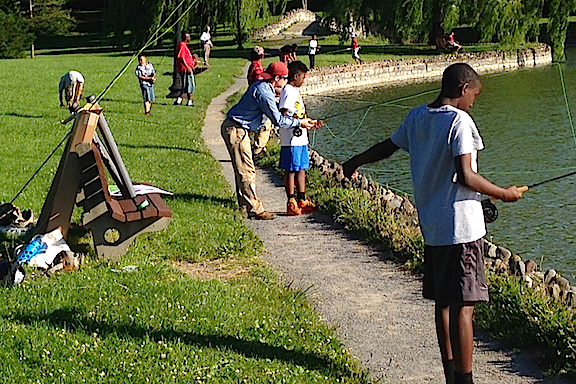 Cornell Cooperative Extension of Onondaga County is recruiting youth participants and adult mentors for a youth fly fishing program in summer 2015. 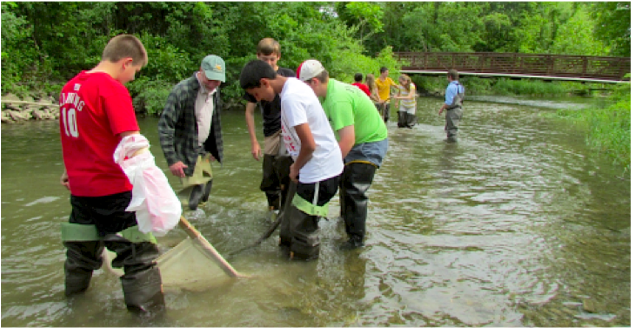 Youth on the Fly program uses fly fishing to teach youth about water quality monitoring, stream ecology, chemistry, math, pollution, conserving local streams, history, visual arts, and outdoor recreation. 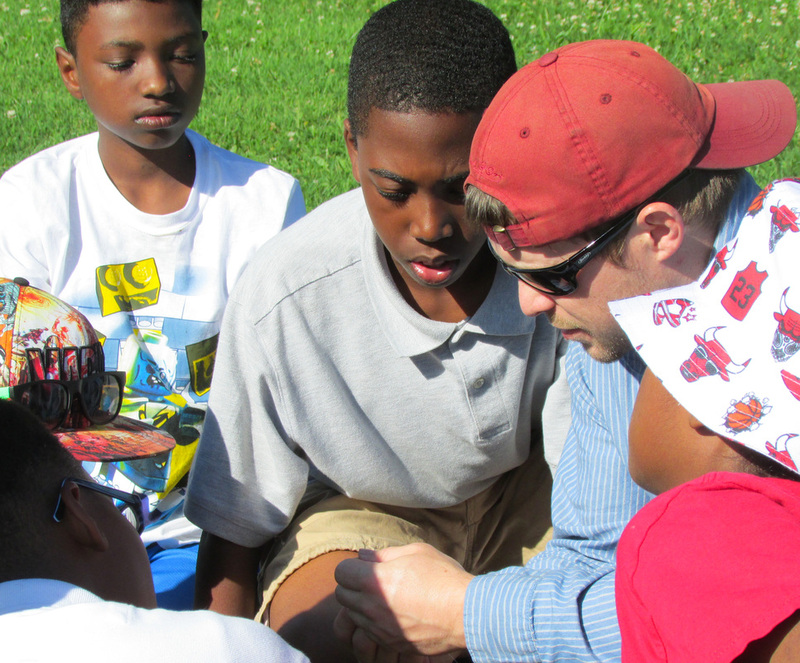 The goal is to get youth outdoors to develop an understanding and appreciation of the environment, their community, and themselves. 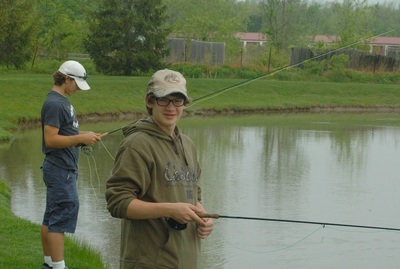 Through the YOTF program, youth and their mentor will actively learn fly fishing, fly tying, the science of water quality, and explore local bodies of water through fishing, nature sketching, and a group stewardship project. CCE will accept a maximum of 8 youth, ages 10-14 years old. Youth must be accompanied by an adult mentor. 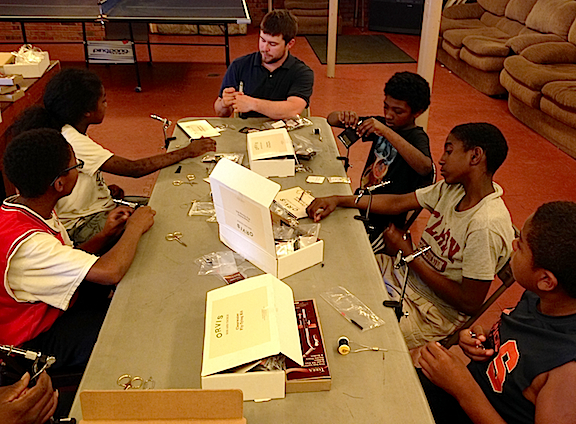 Family and community mentorship is important to positive youth development. The program begins Tuesday, July 7th at 5:30pm, and will meet every Tuesday through August 11th. There is a $20 program fee and all equipment will be provided by CCE. If you have questions or to register, contact Derek Conant at djc353@cornell.edu or 315-424-9485 x227. 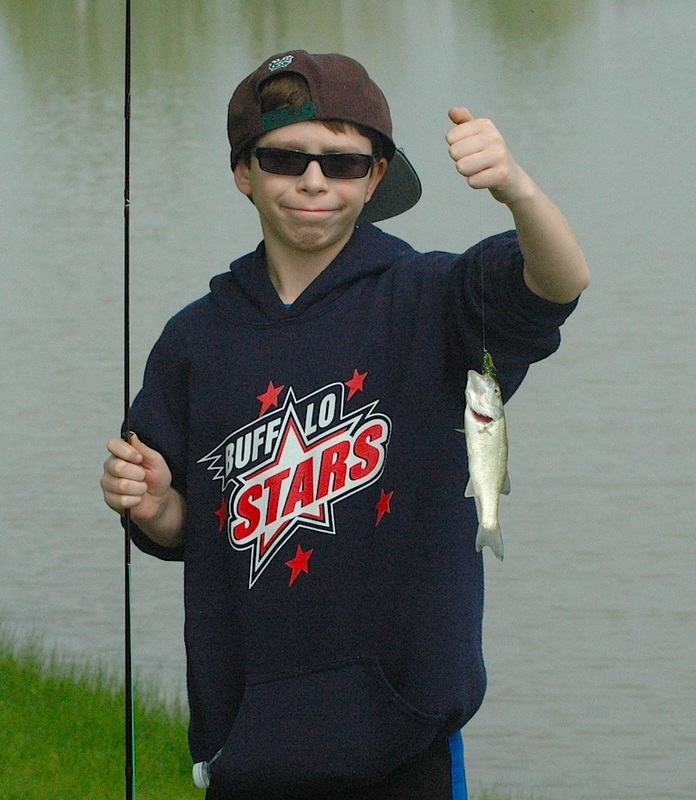 The Nichols School Fishing Club is open to students from 5th-12th grade. In conjunction with Adam Schroeder from the Buffao Orvis Store, the program hosted a couple of fly-fishing instruction sessions and purchased several starter rod and reel combos. 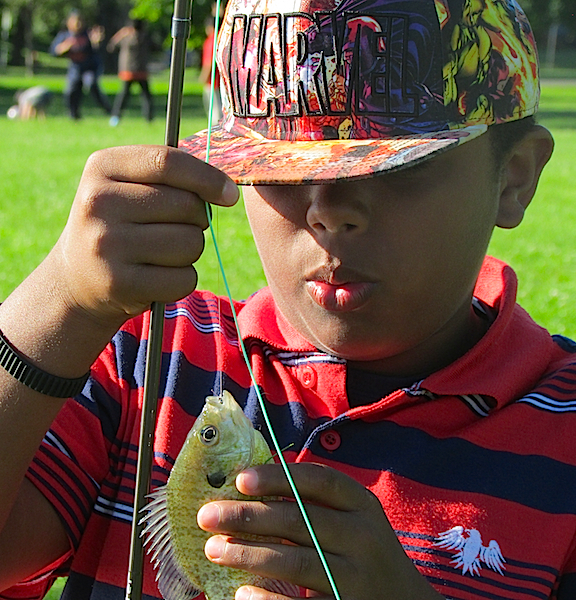 Our goal is to connect students with each other and all of the fishing opportunities in the Niagara River watershed. Last year we had several successful outings in the tributaries of the upper Niagara River, along with some time spent in the southern tier. We also took a small but hardy group of middle schoolers ice fishing on lake Erie (winter 2013-2014). We encouraged students to work on technique with fly rods, but if students wanted to use a spinning rod. All of them were pretty taken by learning how to fly cast, and we have a current high school student who has really chased his passion, learning to tie flies and getting his feet wet salt water fly fishing on his vacations. This is all done in conjunction with raising brown trout in my 7th grade classroom and studying habitat, the history of the streams, rivers, and lakes in our watershed, and biological and chemical indicators of water quality in my 7th grade chemistry course. 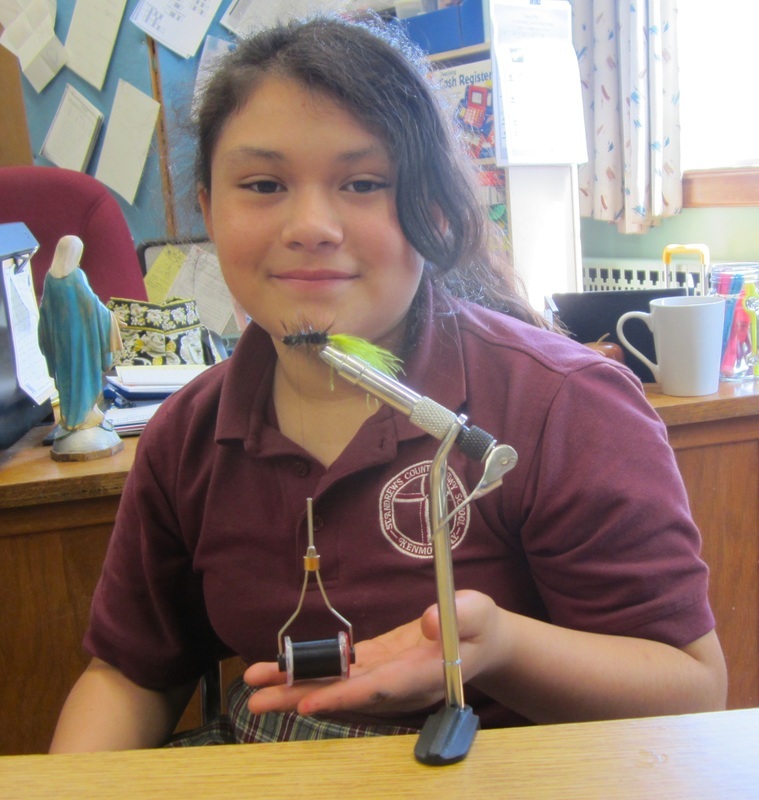 Students for Streams is a club for grade 6-8 students at St. Andrew's Country Day School in Kenmore,NY. We began the club in earnest September 2014. Practice casting is done outside whenever possible and in the gym when necessary. Students thus far have learned the roll cast and are working on the overhand cast presently. 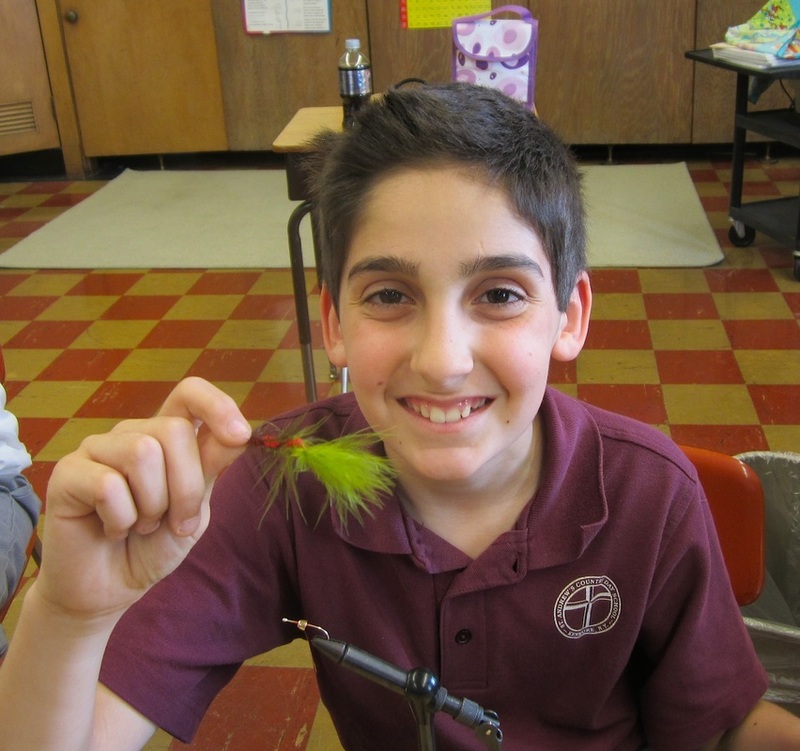 Fly tying is great, students love to select colors for thread, hackle, thus far we are working on wooley bugger patterns. 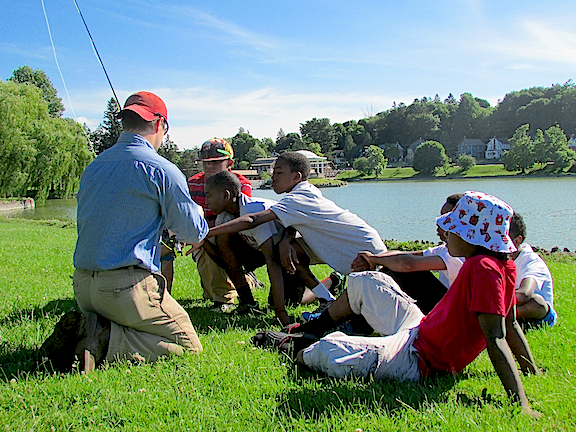 We utilize the Orvis Learning Website for much of our introductions and instruction. 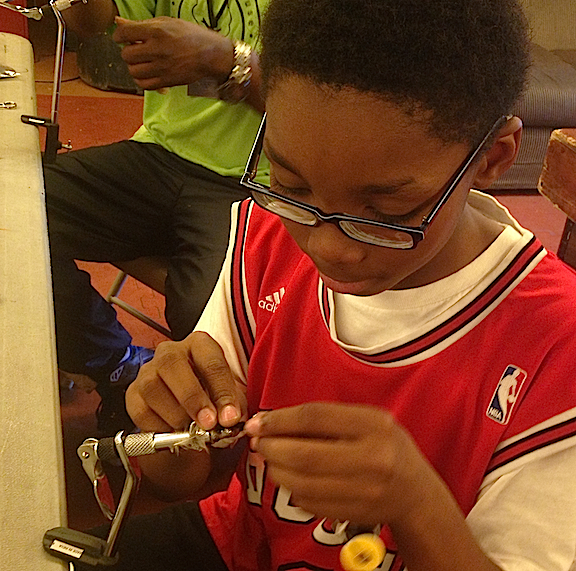 The students thus far have participated in essay writing, drawing, fly tying and practice casting. 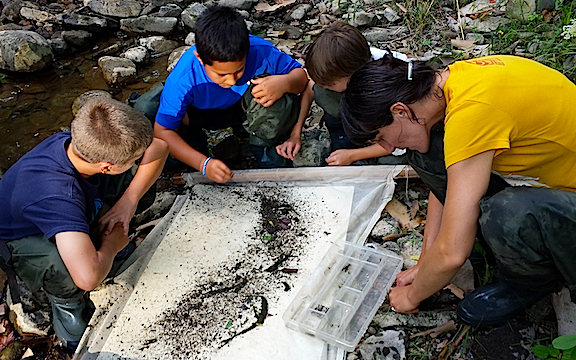 Our activities for April - Tying "Awesome Wooley Bugger #2"
June - Stream Survey "What are macroinvertebrate and why are they important?" 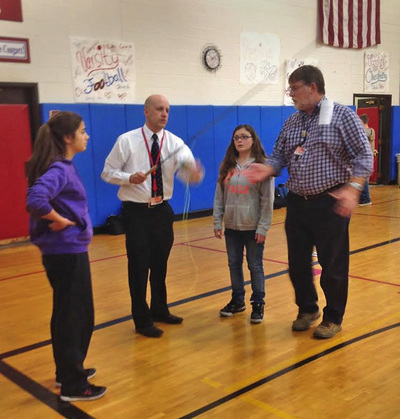 Cassadaga Valley Central School District has integrated the conferences fly fishing curriculum into their classes and are getting students involved in the sport, raising brown trout and testing local waters. On Monday, October 19th, Cassadaga Valley High School was paid a visit by outdoor writer and photographer, Vic Attardo. Mr Attardo, a lifelong fly fisherman, spent a portion of the afternoon with Mrs. Burns’ and Mrs. Schrantz’s Animal Science class. As a result of her participation in the Children in the Stream Conference (see below), and with the help of Mr. Alberto Rey and the L.L. Bean corporation, Mrs. Burns was able to obtain 26 fully outfitted fly rods and reels for the class as well as 14 fly tying kits. 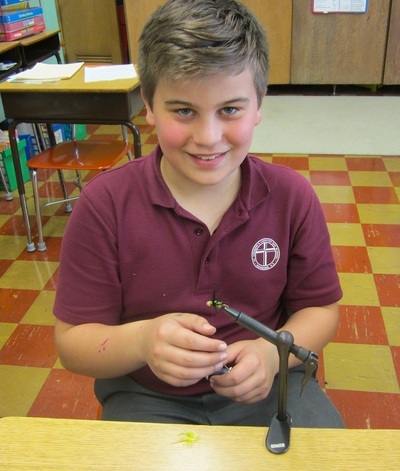 After covering the basic components of assembling, handling, and finally casting a fly rod, Mr. Attardo let the students try on their own. 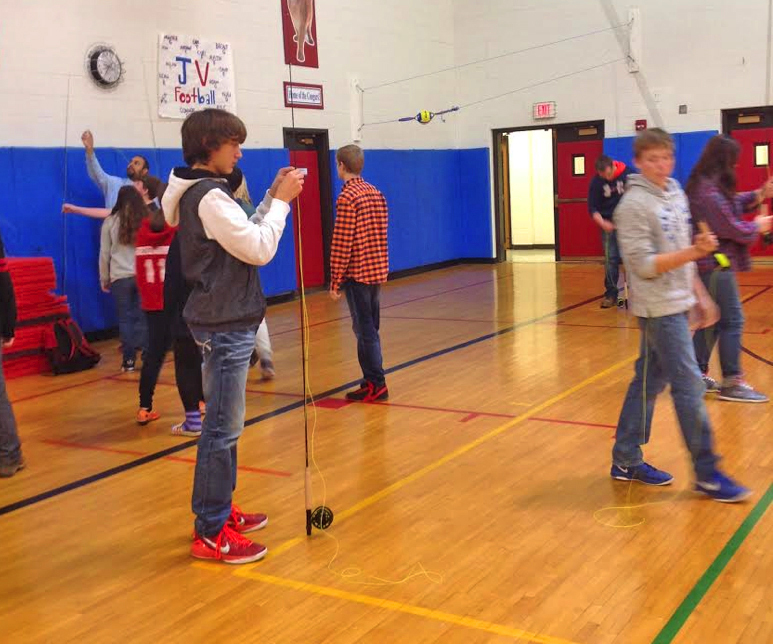 The high school gym was filled with green fly line as students practiced their newly learned technique. Mr. Attardo circled through the gym, offering praise, instruction and encouragement. 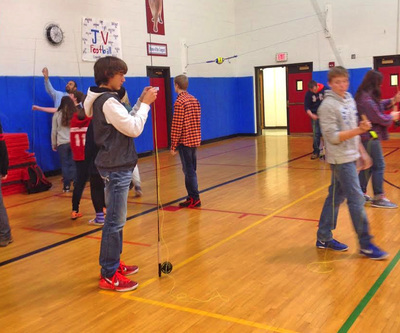 Students were also reminded that fly fishing isn’t only for pursuing stream side trout. Fly rods can also be used while lake or pond fishing as well. As part of the upcoming Health and Wellness day, a workshop on fly tying and fly casting is scheduled. Also on his visit, Mr. Attardo spoke with members of Mr. Cusimano’s future Outdoor Writing class. Mr. Attardo is a monthly contributor to Fur Fish and Game Magazine, in addition to a regular contributor to New York Outdoor News and Pennsylvania Outdoor News. He makes his living as an outdoor writer. Mrs. Bartlett (Creative Writing) and Mr. Bova (Drama and Film) brought their students in as well. 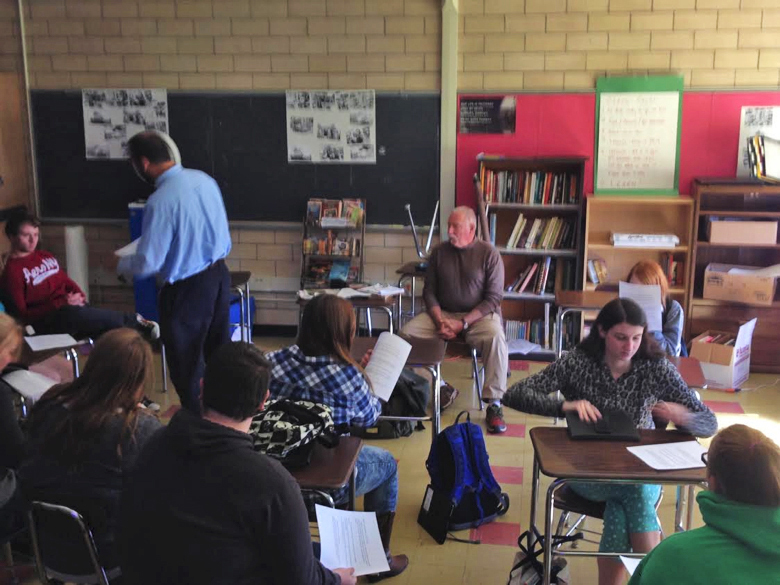 Mr. Attardo had a lesson prepared on drafting sentences from notes and ideas, into a final draft, ready to publish piece. “Speak the truth and know your subject” were the final words of advice Mr. Attardo offered the class. Mr. Cusimano explained, “I was introduced to Vic this summer through a mutual friend, Craig Robbins, who is a Post Journal Columnist and the Chautauqua County Fishing and Hunting Director. Craig asked if I could help take a writer from the Philadelphia, Pennsylvania area out on Cassadaga Lake to fish for muskellunge and bass.” After spending a few days on the water with Mr. Attardo, it became evident that he would be an invaluable resource to tap for Mr. Cusimano’s students. “When Vic hinted at making the eight hour drive back this fall for more fishing on Cassadaga Lake, I was quick to invite him into the classroom,” said Mr. Cusimano. Children in the Stream is a local initiative conceived by Alberto Rey, and developed in conjunction with Dr. Janeil Rey and Dr. Mike Jabot. 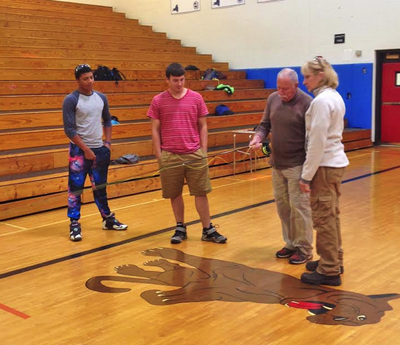 The goal of the program is to “provide customized interdisciplinary curriculum for physical education and science classes and to get the youth outdoors and provide them with a fuller understanding and appreciation of their environment."